The European Parliament Civil Liberties committee has made recommendations for the reform of the Dublin III agreement. The first countries of arrival would no longer automatically be responsible for the asylum seekers. Instead, the assignment of responsibility would be based on “genuine links” to a member state, such as family, prior residence or studies. If no such link exists, asylum seekers would be automatically assigned to an EU member state according to a fixed distribution key, as soon as they are registered and after a security check and swift assessment of their eligibility for being accepted. The Dublin conventions have caused incredible suffering to people over the years. It would be good to see an end to the worst aspects of it. The Irish Refugee council is conducting a survey on the implementation of the McMahon report on Direct Provision. It’s very important that we get a picture of what has been done and what remains to be done. We would ask you to complete the survey. The survey is entirely confidential and should take no longer than ten minutes to complete. Most questions are tick the box style or a yes/no answer and the qualitative questions are optional – we wanted to give people space to write their own thoughts if they desired. The Ombudsman for children will be doing a workshop in Athlone on next Tuesday. See details below. I’ll be doing a children’s rights workshop in Athlone Accomodation Centre for the children and young people in Direct Provision next Tuesday, the 24th of October from 4-8pm in the Education Room. This is part of our education programme and I’ll be visiting different Direct Provision centres all over Ireland. I’ve sent posters to the centre in Athlone and permission slips for parents, so hopefully children and young people will be interested in coming to learn about their rights. I wanted to let you all know that it was happening so you could spread the word if you are in contact at all with any children. If you have any questions about the workshops, please email me or ring me here in the office on 01-8656800. If you want me to bring any extra complaints forms or resources, I will bring them along next Tuesday. If you get a chance it would be great if you could spread the word/encourage children and young people to come next Tuesday (24th Oct). 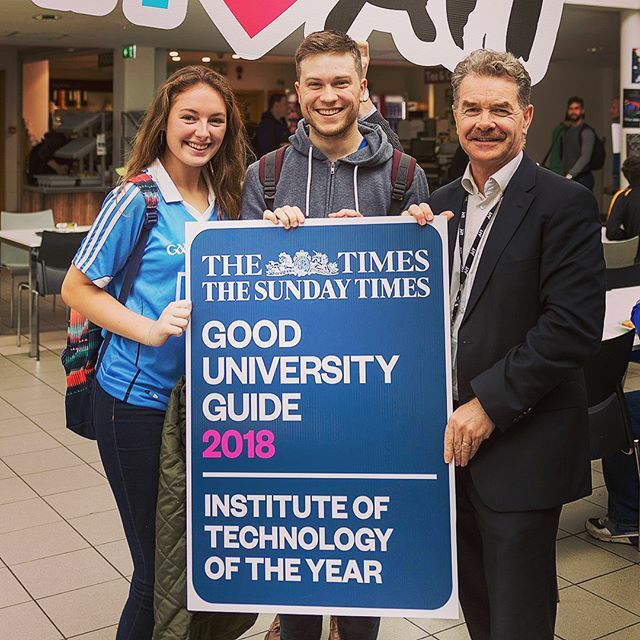 Congratulations to our friends in Athlone Institute of Technology on an amazing achievement. AIT management, staff and students have been good friends and allies of New Horizon and asylum seekers for many, many years. We are really pleased to see their dedication and hard work recognised. Athlone Institute of Technology wins The Sunday Times Institute of Technology of the Year award. Seamus Deane Annual lectures for Field Day. 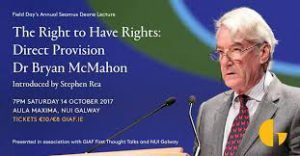 The theme of these lectures is “The Right to Have Rights,” specifically regarding Direct Provision and the Mediterranean migrant crisis. It’s a set of two events. Derry (20th October) – Conor Kenny, field doctor with Médecins Sans Frontières. He has worked on the Greek-Macedonian border, Lesbos and on the MV Aquarius. 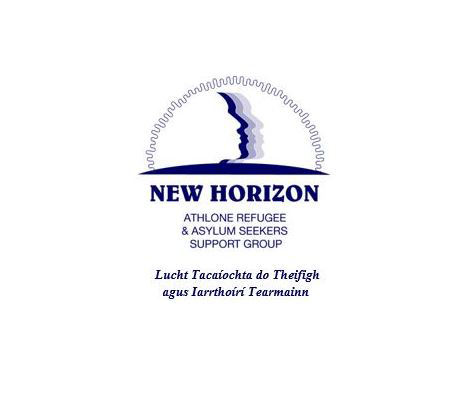 Free admission for asylum seekers, please send an email to info@newhorizonathlone.org if you would like to attend. Transport details to follow shortly. A course with a difference! Want to do something really different? 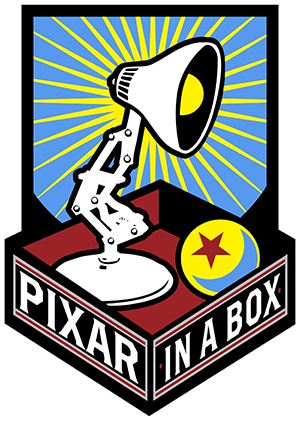 Pixar in a Box is a behind-the-scenes look at how Pixar artists do their jobs. You will be able to animate bouncing balls, build a swarm of robots, and make virtual fireworks explode. The subjects you learn in school — math, science, computer science, and humanities — are used every day to create amazing movies at Pixar. 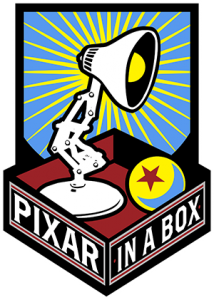 This collaboration between Pixar Animation Studios and Khan Academy is sponsored by Disney.